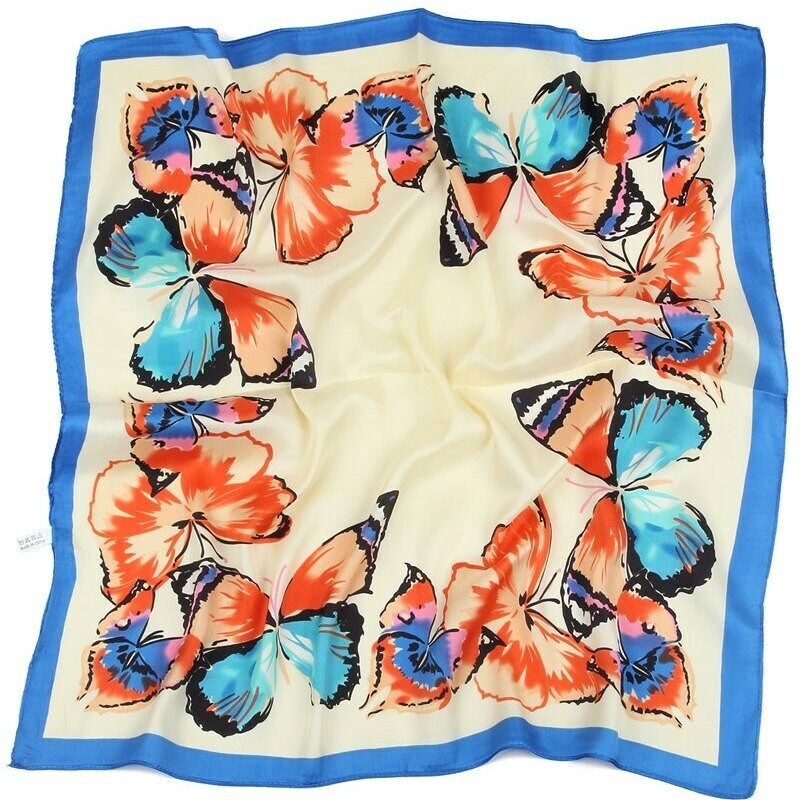 Show off your stylish side with this gorgeous butterfly scarf. 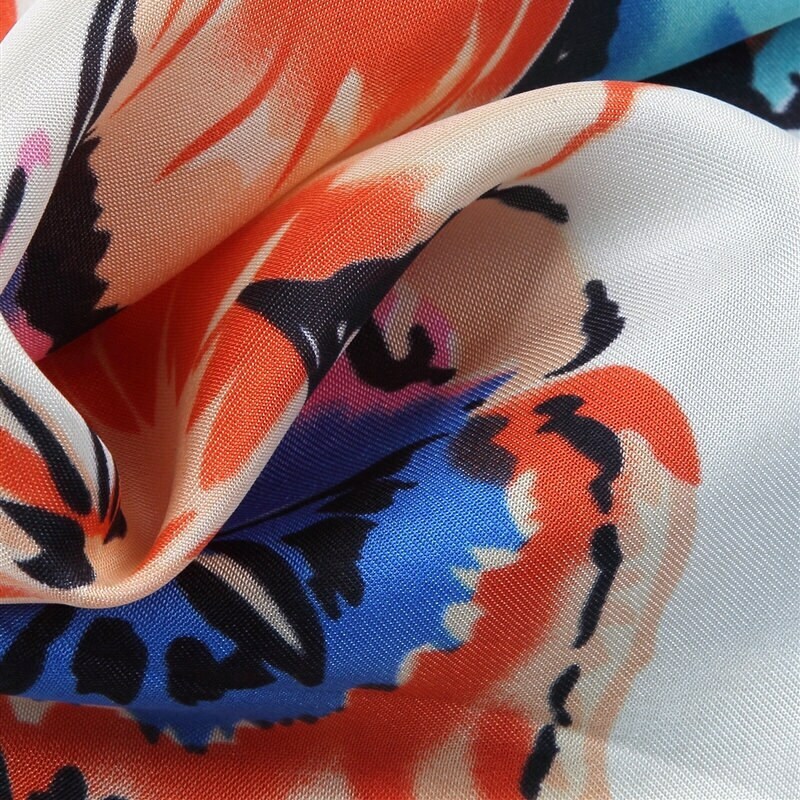 Printed with beautiful butterflies, this scarf has a variety of uses. Wear it as a neckerchief, headscarf, in your hair, as a belt or tie it to your handbag to add a touch of pizzazz to any outfit.